There’s an entire Max for Live community that you can become involved with online. Cycling ’74 sells Max 8 and curates it’s community forums. Max 8 is the new version of Max for Live, and there are some significant new improvements. You can either purchase a permanent Max 8 license for $399, an annual subscription for $99, or a monthly subscription for $9.99. There is exclusive cross-grade pricing if you already own a Max serial number. 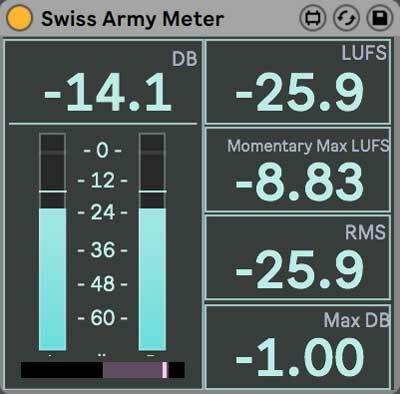 The Max for Live devices that made it into this list add significant functionality to Ableton and are tools that you’ll find yourself using regularly. They're either available through Ableton's website, or through their developer's website. 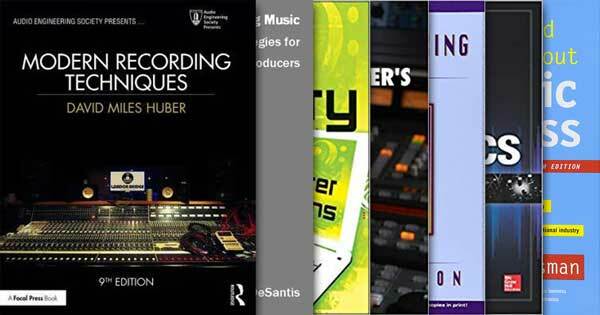 There are tons of Max for Live devices out there, and new ones are continually being released, but getting your hands on the following 6 Max for Live devices is a great place to start. 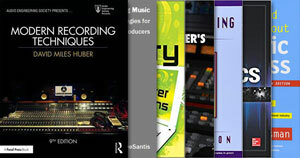 These are somewhat more advanced tools, so if you're just getting started with Ableton I recommend you start here. People are always quick to jump to Autotune and Melodyne for pitch correction, but if you don’t have either of these, you’re not out of luck. 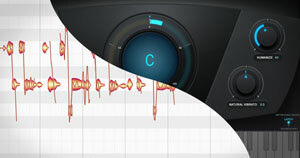 Autotuna is a Max for Live device that performs pitch correction. It doesn’t provide the same precision that a plugin like Melodyne offers, but it’s more than capable of nudging detuned audio into key. If your singer is hitting all their notes, but you merely need to tighten up the pitch of their performance, Autotuna will get the job done. 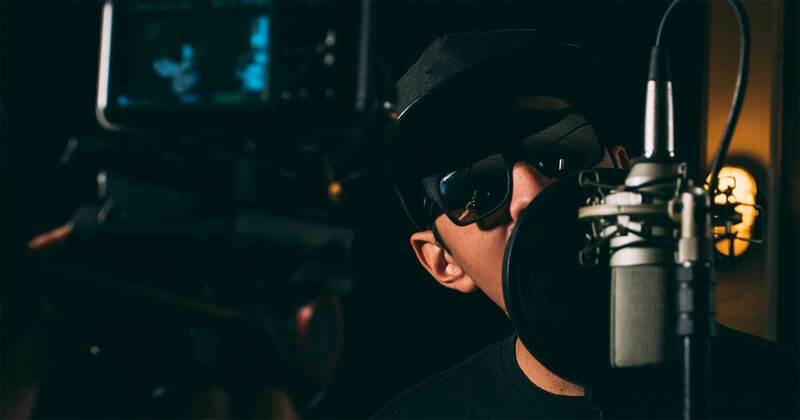 Additionally, if you’re trying to achieve that robotic Autotune sound that’s wildly popular, Autotuna will be able to do that for you. Autotuna comes with many presets that allow you to pitch correct your audio to major keys, minor keys, and many others keys as well. Convolution reverbs are modeled after real-world spaces. This is done by firing off sine waves, and recording how they interact with the space. Convolution reverbs are usually quite expensive, but there’s a free one available as a Max for Live device called Convolution Reverb. Convolution Reverb comes with a vast number of presets. 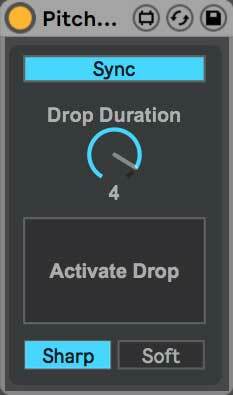 On top of providing the typical controls you’d find on a reverb like Decay, Size, and Predelay, Convolution Reverb includes even more controls. It includes a 3-band EQ, a Pos tab that allows you to position the reverb in the stereo field, a Mod tab that applies modulation, a Damp tab that will enable you to control how the reverb is dampened, and a Shape tab that will allow you to manage the dimensions of the modeled room. In my opinion, Convolution Reverb is substantially better than Ableton’s stock Reverb. It’s essentially a free upgrade to one of Ableton’s weakest audio devices, so it’s definitely worth checking out. Adding this device to your arsenal is a great way to step up your ability to mix in Ableton. 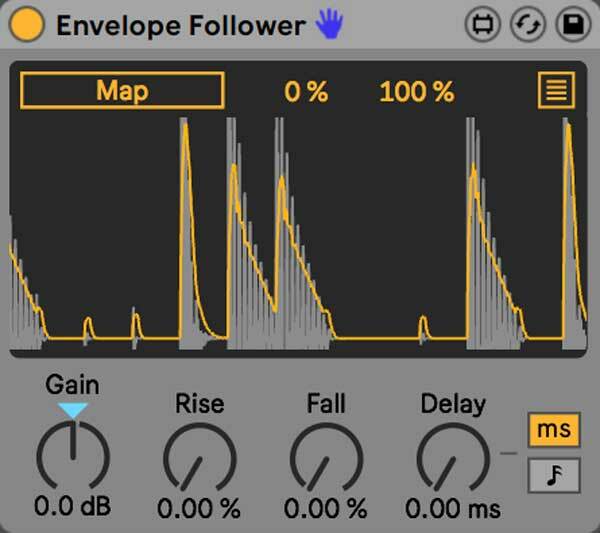 Envelope Follower is a Max for Live Device that lets you analyze the volume envelope of a track, and use the recorded envelope profile to affect other parameters in Ableton. Ableton enables you to map almost any parameter, so there are a tremendous number of things you can do with this device. 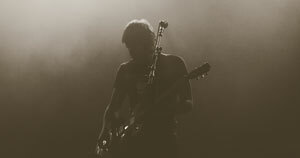 If you have multiple instruments in a song playing the same part, but you want them to rise and fall together more harmoniously, you could apply Envelope Shaper to the main track, and then map it to the Gain knob of a utility on the other tracks that are playing along with it. This would cause all the tracks to rise and fall along with the volume envelope of the lead instrument/vocal. This is a basic use for this device, but it demonstrates what it’s capable of. I’m sure your mind is now racing thinking of all the things you can do with it. You can assign Envelope Follower to up to 8 parameters in Ableton, at varying Min and Max depths. The controls available in Envelope Follower include Gain, Rise, Fall, and Delay. These parameters will allow you to dial in Envelope Follower’s settings and create impressive automation effects. Pitch Drop slows down the pitch and time of the audio that you run through it. 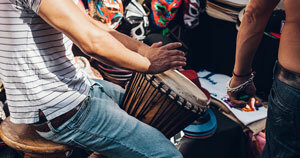 It recreates the classic sound of a vinyl record slowing down. 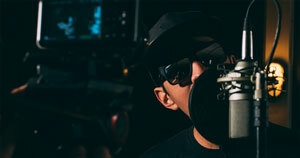 This is a wonderful effect to own, especially if you’re into Hip-Hop production. This Max for Live device is quite simple to use. Place it on the track that you’d like to affect. Select whether you’d like it to apply a Sharp or Soft pitch drop. Choose the duration of time that you’d like it to take to implement the full effect, and then automate the large rectangle button that says “Activate Drop” to turn on at the desired point in your arrangement. Shaper lets you control any parameter in Ableton using an LFO (low-frequency oscillator). This is the type of device that you would use if you wanted to affect a parameter in the same way, repeatedly, over time. An LFO is a waveform that cycles very slowly and is used to alter other parameters. 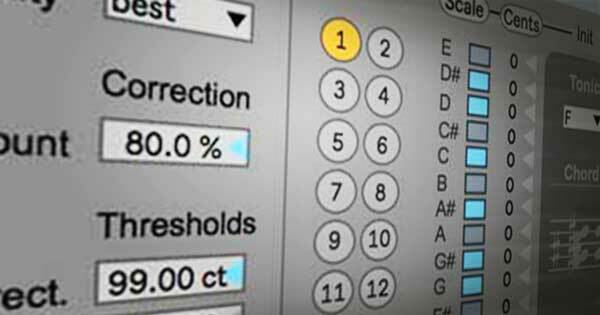 Shaper’s Rate controls how quickly the waveform cycles, and allows you to select between 0 and 10 Hz. Depth controls the intensity this effect will have on the target parameter and Offset will shift the waveform up or down, causing the affected parameter to oscillate around a shifted center point. 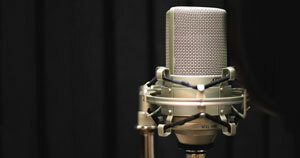 Adding depth, and life into inorganic sounds can often prove to be challenging, but using an LFO can solve this issue. Mapping Shaper to the filter of a synth like Wavetable, or to one of Operator’s carriers, will let you create beautiful, organic sounds. There’s another Max for Live device called LFO that is a simplified version of Shaper, but it lets you select a Rate of 0 to 40 Hz, and provides easy access to basic LFO shapes like sine waves, triangle waves, and saw waves. There are tons of metering suites out there, but this one is compact and provides an essential collection of data. It contains a peak meter, phase correlation meter, LUFS meter, Momentary Max LUFS meter, RMS meter, and Max dB meter. Considering this suite of meters sells for $1, it provides unmatched value. This is an excellent device to put on your master channel and save as part of your default preset. It adds crucial information otherwise not found in Ableton. There are plenty of Max for Live devices out there, but this list contains the ones I find to add the most significant functionality to my Ableton sessions. I also think that the majority of people reading this list will find these useful. If you’re just getting started with Max for Live, Ableton’s Max for Live Essentials Pack is something you should take a look at. You can view a full list of Max for Live devices via Ableton’s website. 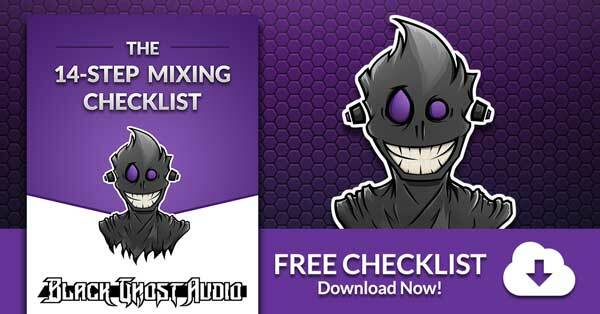 Follow Black Ghost Audio on Facebook, Twitter, Instagram, and YouTube to stay up to date on the latest music production tips and tricks. There’s new content every week, and I don’t want you to miss out.